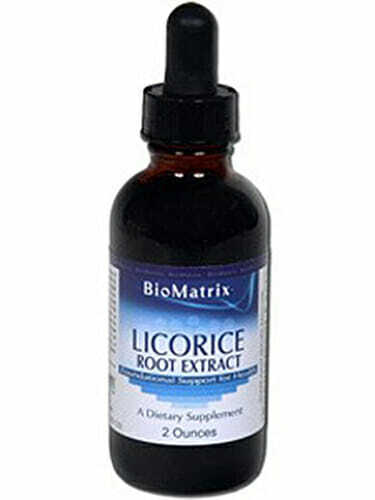 BioMatrix pregnenolone is formulated from wild yam (Dioscorea villosa) extraction. 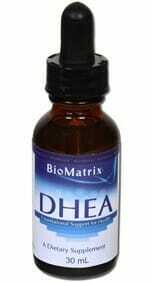 Its molecular structure is identical to that the body naturally produces. 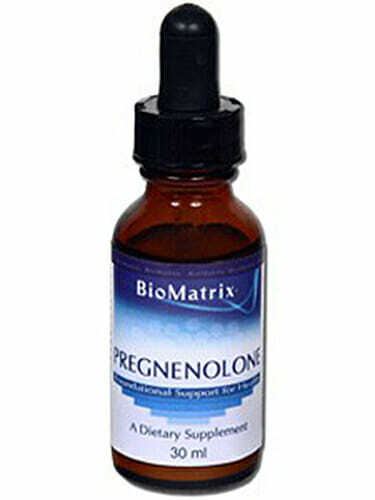 1.2 mg (1 drop) of BioMatrix Pregnenolone is equivalent to 3 mg of micronized oral pregnenolone. Take 2 drops 2 times daily. Shake well before each use. 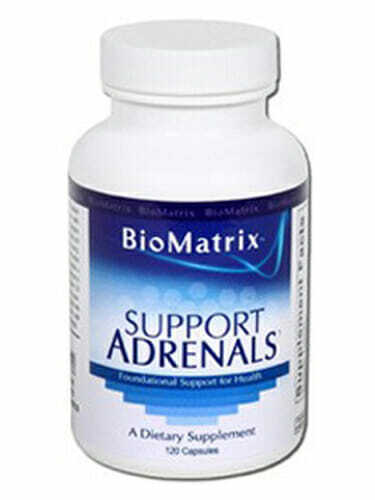 Caution: Pregnenolone is contraindicated in those with prostate, breast and/or uterine cancer.